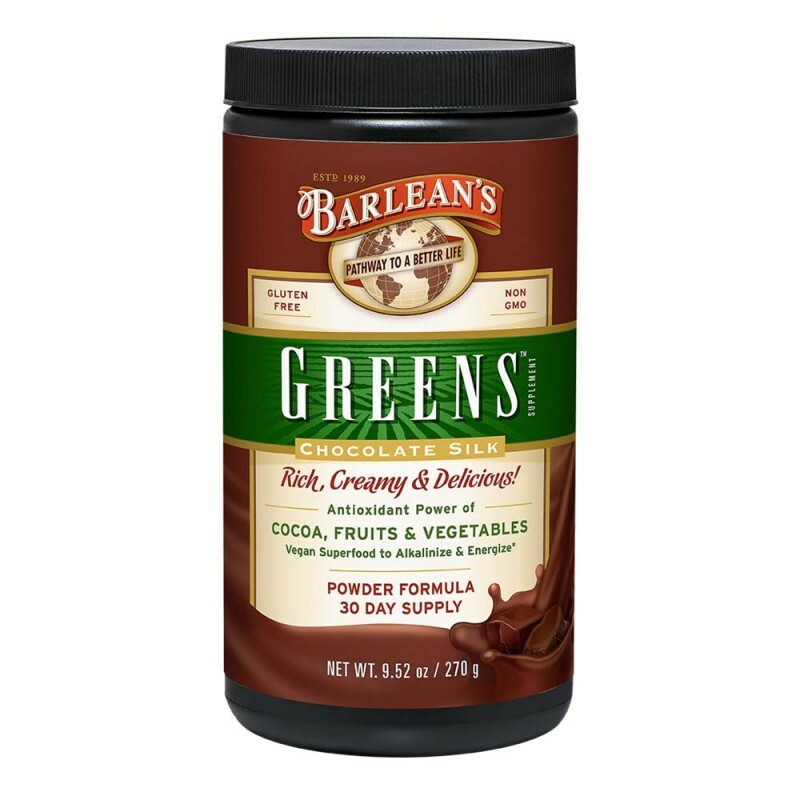 If you are looking for a rich, creamy, and delicious Greens, Rockhard got Barlean's Chocolate Silk Greens Powder in stock for you. 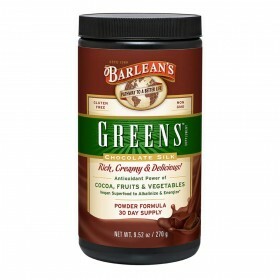 Barleans is a super greens powdered 30 day supply formula. It is delicious that even kids really love it. Pop in-store or order online here at Rockhard Supplements for only $59.95. 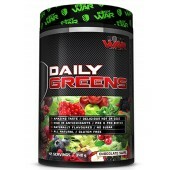 Barlean's Super Greens Chocolate Sik is a Vegan Superfood made with the antioxidant power of cocoa and fruit and vegetables that are a vegan-friendly and provides a fair-trade of coca and nutrients from more than a dozen fruits and veggies. 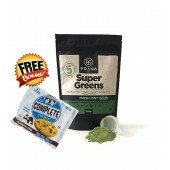 This super Greens is non-GMO, Gluten Free, Soy Free, Dairy Free that contains natural plant fibre from chicory and flaxseed. It can be enjoyed by shaking it up in your favourite milk, mix it in with your coffee or top your granola breakfast bowl. Kids will also love it mixed into their milk. 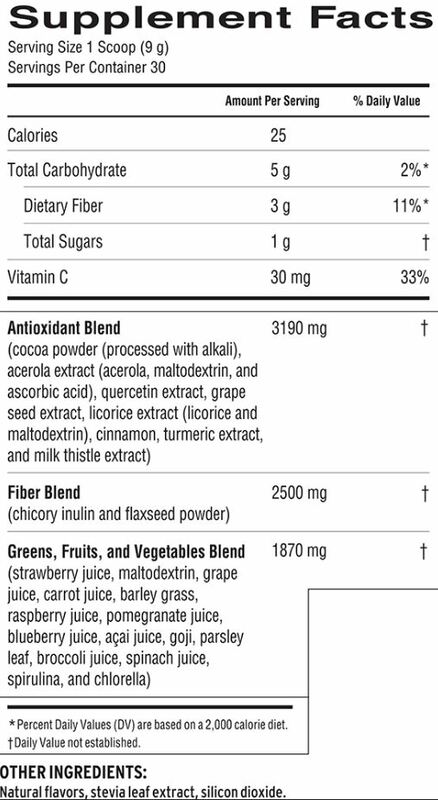 Add one scoop of Barlean's Chocolate Silk Greens Powder to 8oz. of water or your favourite milk or milk alternative. 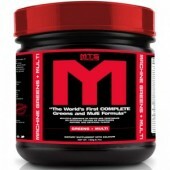 For best results use blender or shaker cup. Best kept refrigerated after opening. Keep out of reach of children.